Although thick hair is desirable, it can also be a challenge. Without the right haircut and products to keep your mane under control, a full head of hair can quickly turn into a styling disaster. 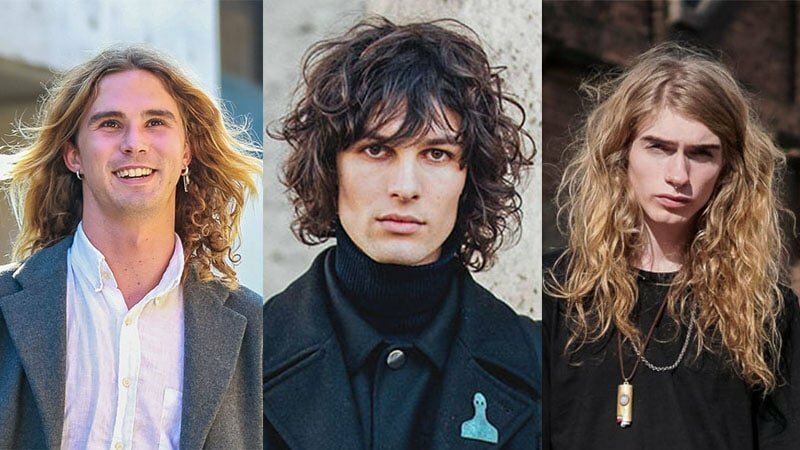 Instead of forcing your hair into an unnatural state, consider embracing its voluminous nature by opting for a look that will show it off in all its glory. 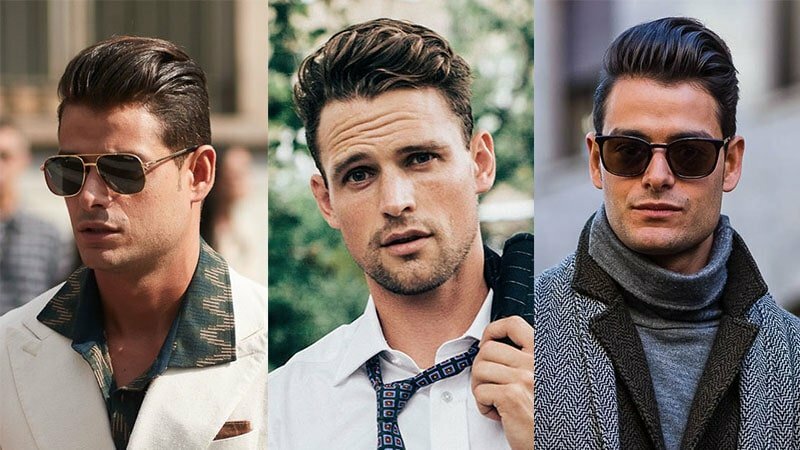 To help you do so, we’ve rounded up the best hairstyles for men with thick hair. Yes, brushing and blow-drying short and thick hair into shape can be a mission that often ends in dissatisfaction and frustration. If your unruly strands have got you on the verge of desperation, we’re here to tell you that there is hope. With a tidy chop from your barber, a solid comb and some quality hair styling products, your mop can easily transform from bulky to beautiful. 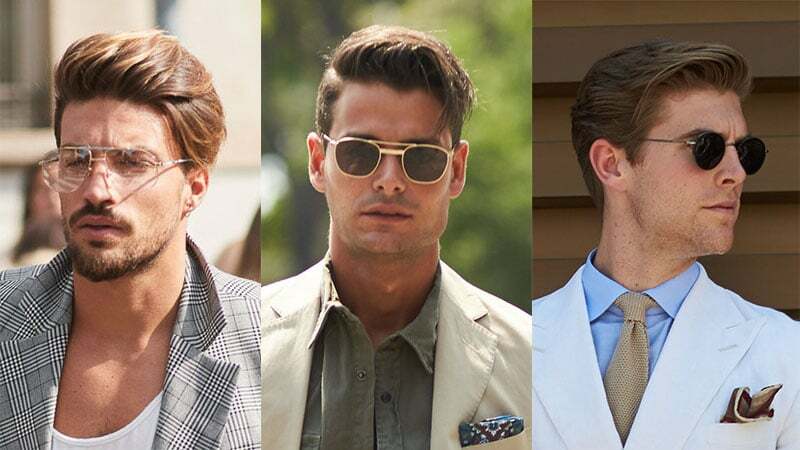 A pompadour is an on-trend hairstyle that will add height to your crown and timeless sophistication to your look. 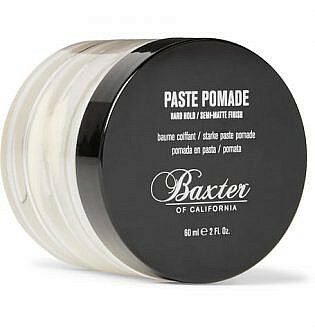 To create the style, blow-dry your hair before using your fingers to spread pomade close to your roots. Then, use a comb and more pomade to slick your hair up and back. If you have extremely thick hair, consider adding a taper or fade to your cut for a sleek style. 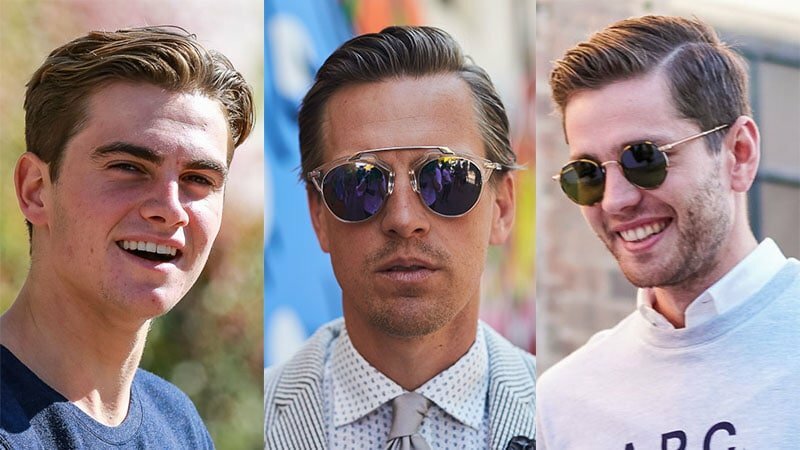 A quiff can be styled with almost any haircut that maintains a few centimetres of length in the front. To achieve the look, you should blow-dry your hair and comb it. Then, apply a generous amount of styling product to your fingers and guide them through the top of your hair from front to back. The side part is a sophisticated style that appears best when combed into place immediately after washing. Creating the look while your locks are damp will help your hair get used to falling in that particular direction and over time, it will start to do so naturally. For a polished office look, try a deep side part or for a classic beach style, consider a more centred side part. 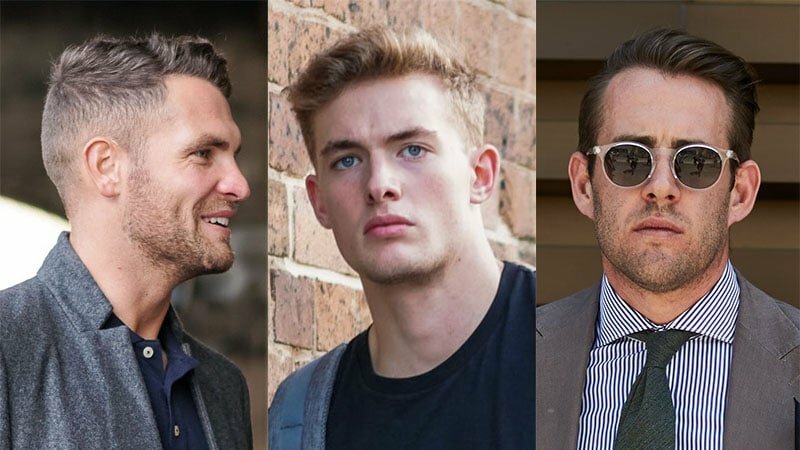 The slick back is a sleek and polished style that pairs well with a fade or undercut. The hairstyle is particularly ideal for thick hair as voluminous locks form natural height on top. Just ask your barber to add a little more texture to the top layers of your crop to loosen this style up a little. If your hair is thick, choosing an appropriate cut is extremely important. After all, you don’t want to end up looking like a mushroom. 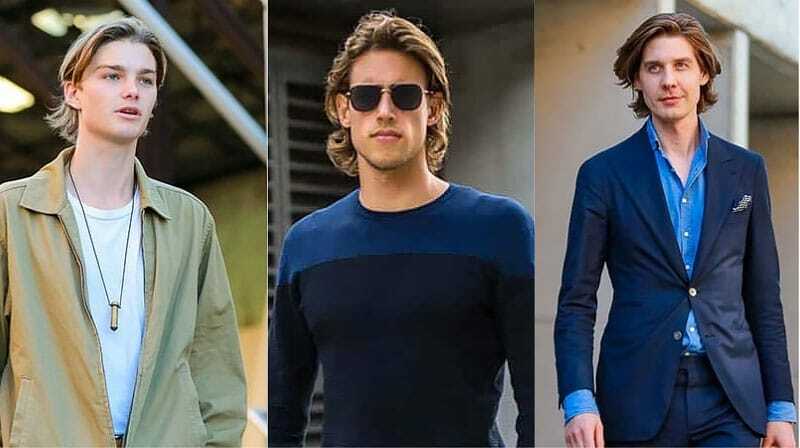 To embrace and utilise the natural fullness of your locks, ask your barber for one of the following flattering crops. The Caesar cut is defined by a cropped fringe and buzzed sides. The style is typically combed toward the front and set with a small amount of styling product. 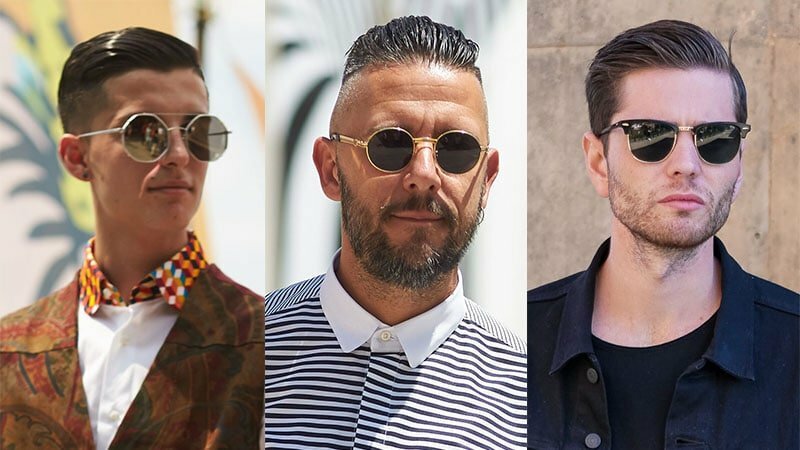 Not only is the look incredibly stylish, but it’s also an excellent low-maintenance option for gents with thick hair. 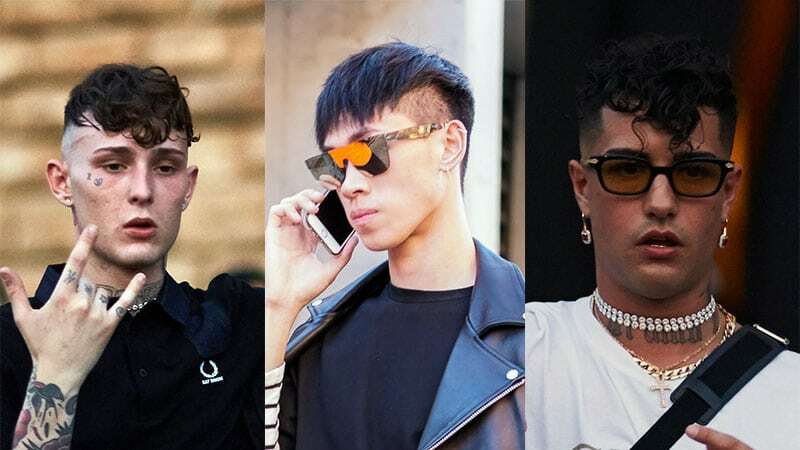 Since David Beckham rocked it back in the early 2000s, the faux hawk has gone through many transformations. Today, the haircut is incredibly versatile and can easily be tailored to suit your preferences. As such, it’s also a perfect match for thick hair. The key to nailing the look is to keep the sides short and let them blend into a textured top. Then, just style the centre of your hair up to complete the look. A French crop is a variation of the Caesar cut. The main difference between the two styles is the length of the fringe. While the Caesar cut tends to be very short all around the head, the French crop boasts longer bangs. If you have wavy hair, you can just let it naturally gather at the front for a modern take on this trendy hairstyle. If you have straight hair, on the other hand, you may need to add texture to the sides and front. 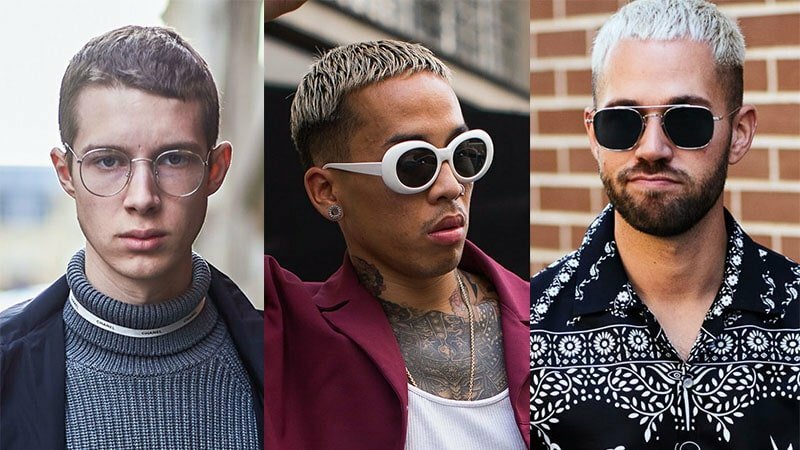 As the longest style of the buzz cut family, the ivy league haircut is one of the most versatile short crops. It features a slightly longer length on top and a sharp taper down the sides and back. The cut is just long enough for a side part, small quiff, or short, slicked-back style. 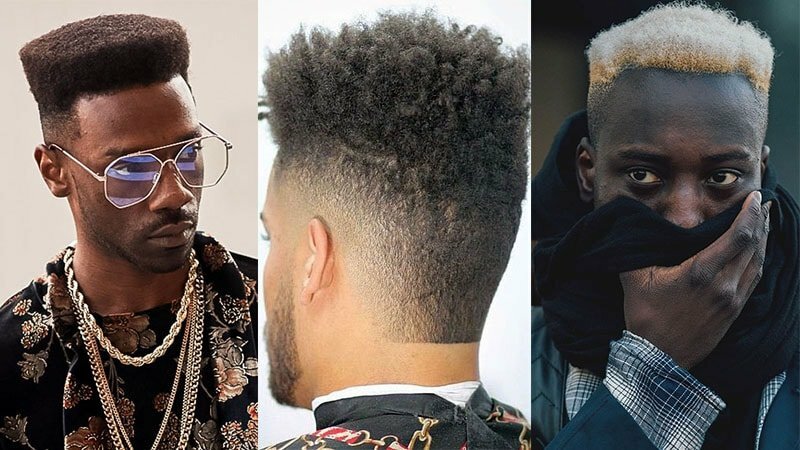 A box fade is ideal for those with tight and dense curls and can create an impressive retro appearance. The top of this cut is defined by a sharp, horizontal line while the sides feature a 90-degree angle and fade into the skin. The back flows along the contours of your head, adding a certain softness to the look. While medium and shoulder length hair is a lot easier to maintain than a short style, it also requires a little more care to ensure your locks appear healthy and shiny. 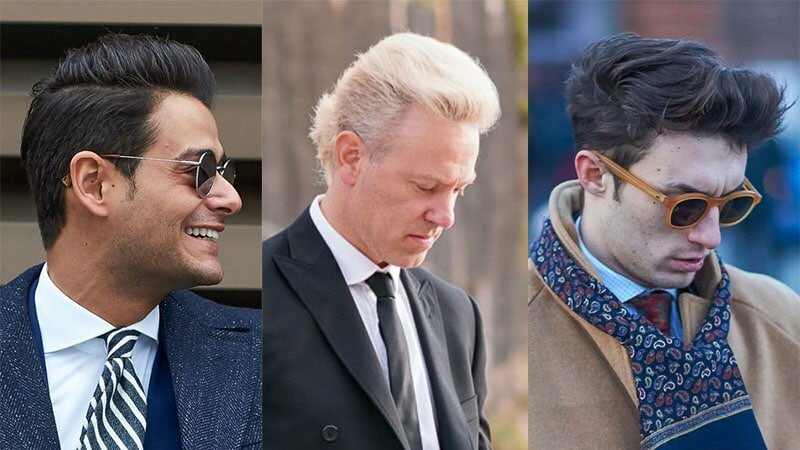 Often, though, these cuts require minimal styling, making them an excellent option for time-poor gents. To nail a long length, just ask your barber to add a few long layers, which will reduce the overall volume of your hair towards its ends. A bro flow hairstyle will show off your thick hair in all its glory. This style can vary in length depending on your personal preference but is typically just long enough to tuck behind your ears. When receiving the cut, be sure to ask your stylist for a few soft, long layers. Doing so will slightly thin the appearance of your hair and make it fall more naturally. Beach waves are perfect for achieving a stylishly laid-back look. The best part is that they don’t even require much maintenance. A good conditioner is all you need ensure soft and tumbling waves. After that, just let mother nature do the rest. If you wish for a little more definition, you can add a small amount of sea salt spray or lightweight mousse. 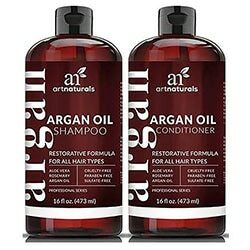 If you’re lucky enough to have a lusciously long mane, it’s smart to invest in quality products that will keep your locks hydrated and healthy. If you have wavy hair, opt for a sulphate-free cleanser. They are gentler on your scalp and won’t strip your skin of its natural oils. 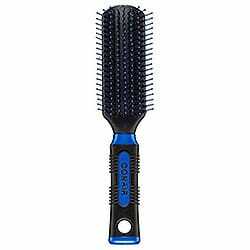 At the same time, they won’t weigh down your waves and will help prevent frizz. Condition regularly but don’t overwash. 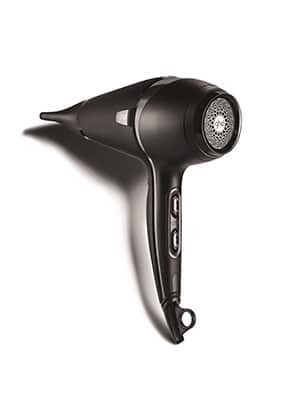 Blow-dry hair at the roots or overhead only if you want to increase volume on top. 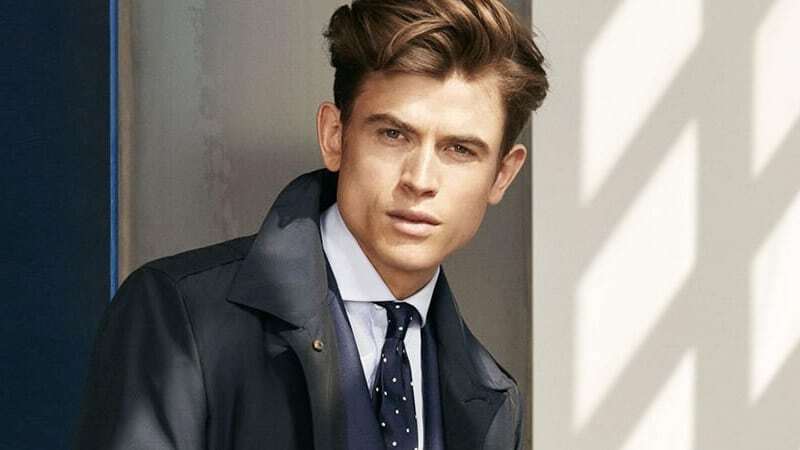 Opt for a tapered cut or long layers to reduce bulk without thinning it out.